Last year I tackled the Freestyle Writing Challenge for the first time. It was a fun way of writing about whatever I wanted (within the topic chosen by the blogger who nominated me, of course) and seeing how many words I could type in a short amount of time. Today, I’m *finally* accepting Sarah J. Higbee’s nomination to take on the Challenge again. Thanks, Sarah! Open an new Microsoft Word document. Set a stop watch or timer for 5 or 10 minutes, whichever challenge you think you can beat. You topic is at the end of this post, but DO NOT SCROLL DOWN TO SEE IT UNTIL YOU ARE READY WITH A TIMER. Fill the Word document with as many words as you can. Once you begin writing, do not stop. Do not cheat by going back and correcting spellings and grammar with spell check in Word. This Challenge is only meant for you to reflect on your own control of sensible thought flow, not your ability to write the right spelling and stick to grammar rules. At the end of your post, write down ‘No. of words =_____’ so that readers have an idea of how much you can write within the timeframe. 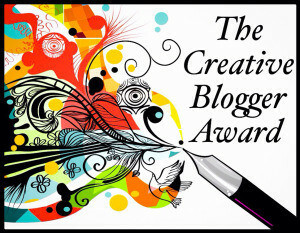 Copy and paste the entire passage on your blog post with a new topic for your nominees, and include these rules with your nominations (at least 5 bloggers). Many of us have read stories where family plays a major role in the main character’s life. However, did you know that the writer is making thematic statements about family by involving parents, children, siblings, and other blood relatives in the story? 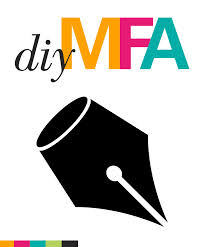 That’s what we discuss in today’s Theme: A Story’s Soul post at DIY MFA. Using examples from Alice Sebold’s The Lovely Bones and Michelle Moran’s Rebel Queen, we’ll look at parallels of exploring family as a literary theme and discover how a character’s beliefs about family can be challenged, reshaped, or reaffirmed as a result of the journey he/she undergoes.